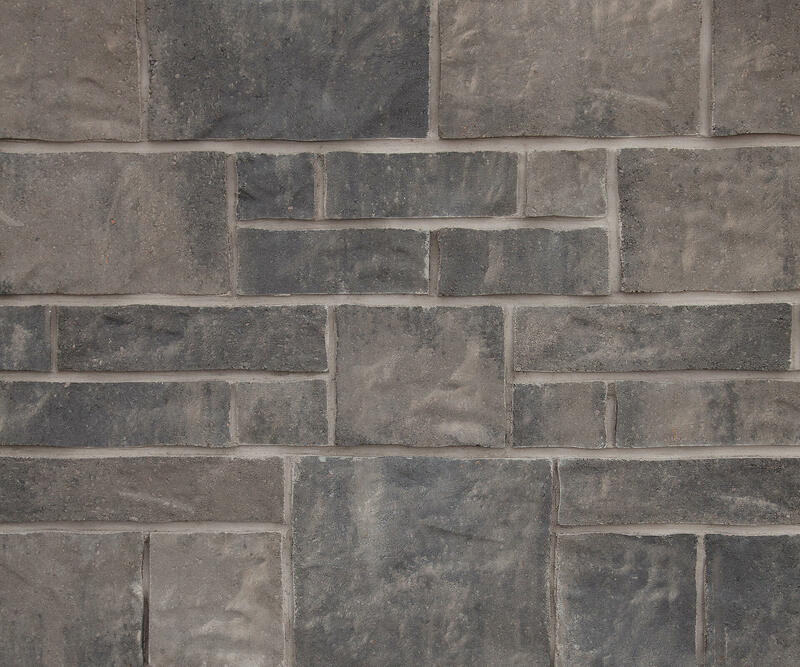 DuchessStone features the highly-sought-after, chisel-textured look of natural stone in a Concrete Brick product. 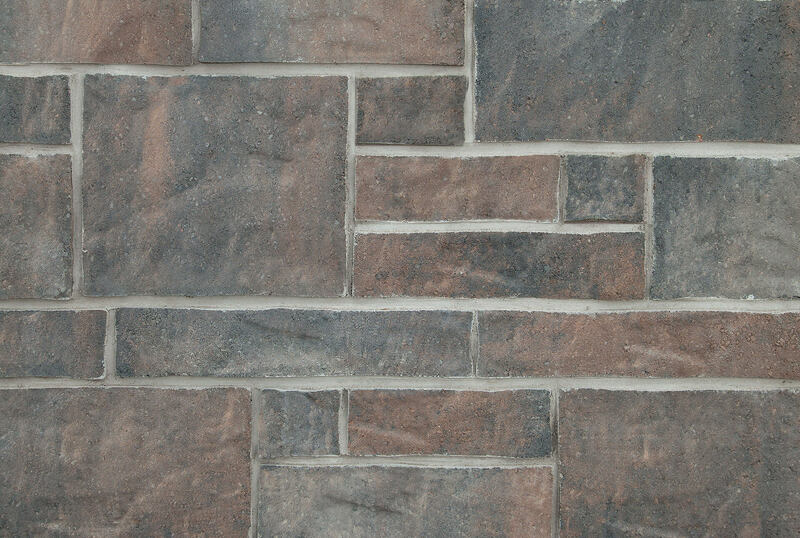 This unique Concrete Brick product comes in a mixture of shapes, sizes and blended colours that create an aesthetically-pleasing, natural cut stone appearance. 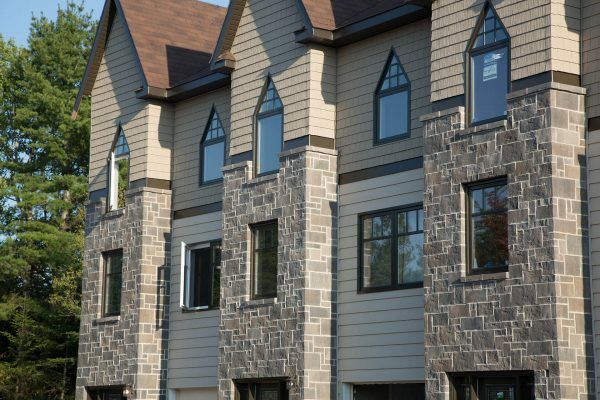 It’s a durable, long-lasting building material and a smart, cost-effective alternative to natural stone cladding for today’s homeowner. 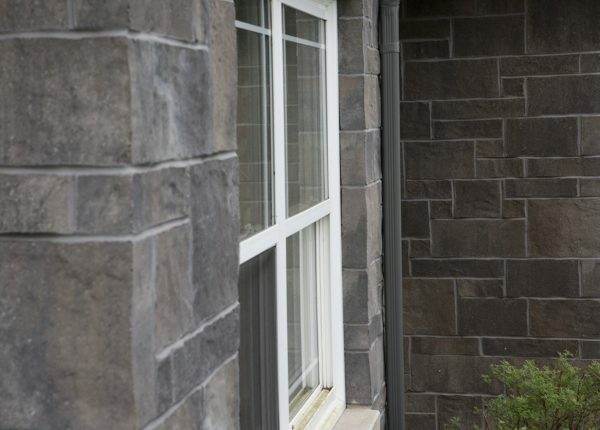 Our investment in state of the art colour blending technology offers superior colour combinations – guaranteed to inspire: Aydon, Richmond, Somerton and Oxford. 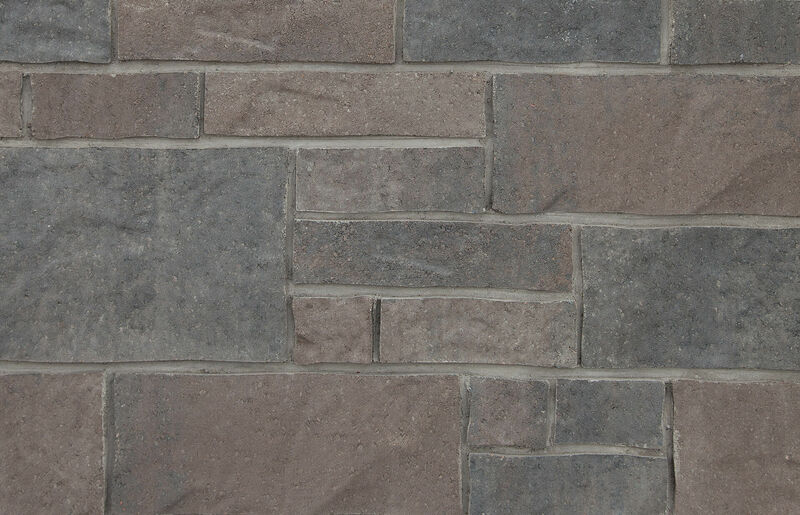 All DuchessStone Concrete Brick sizes, including corner pieces, come mixed on a pallet. 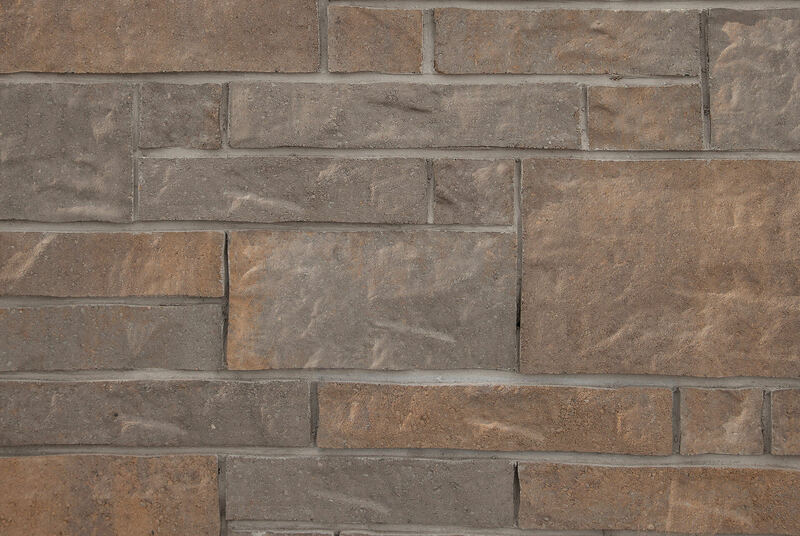 And, remember, Shaw Brick is made right here in Atlantic Canada, so buying our bricks supports our regional economy. 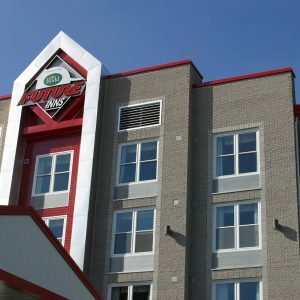 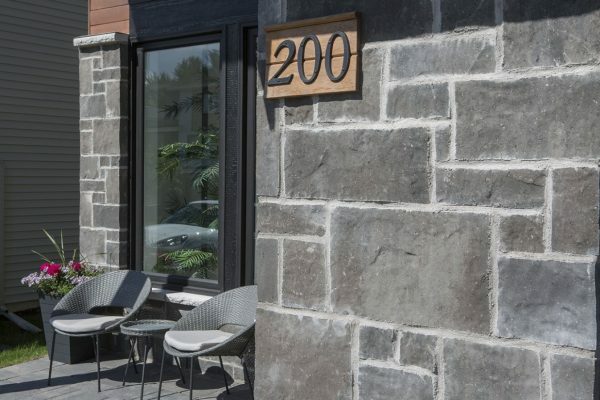 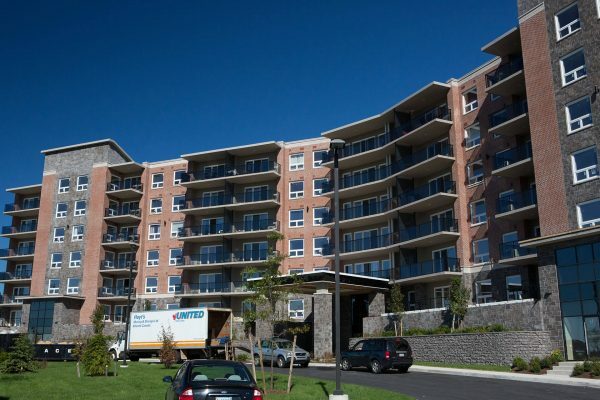 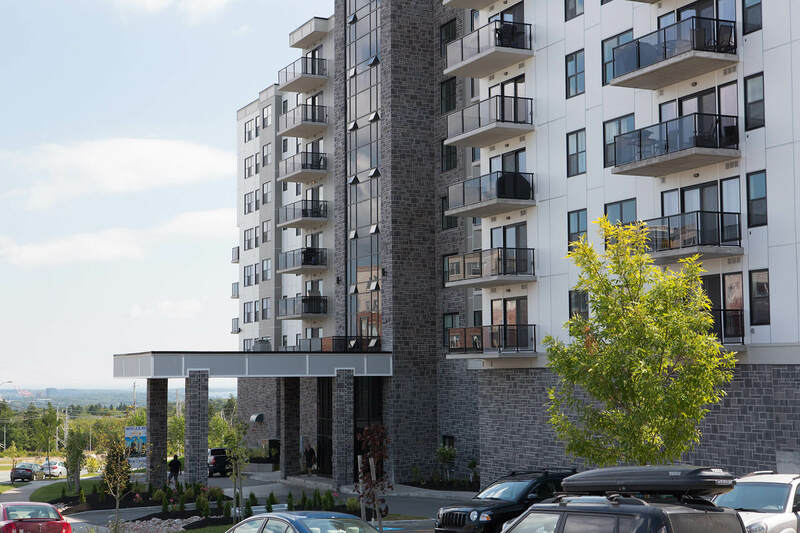 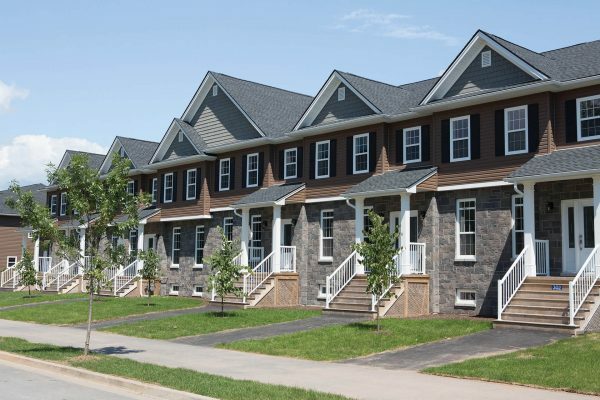 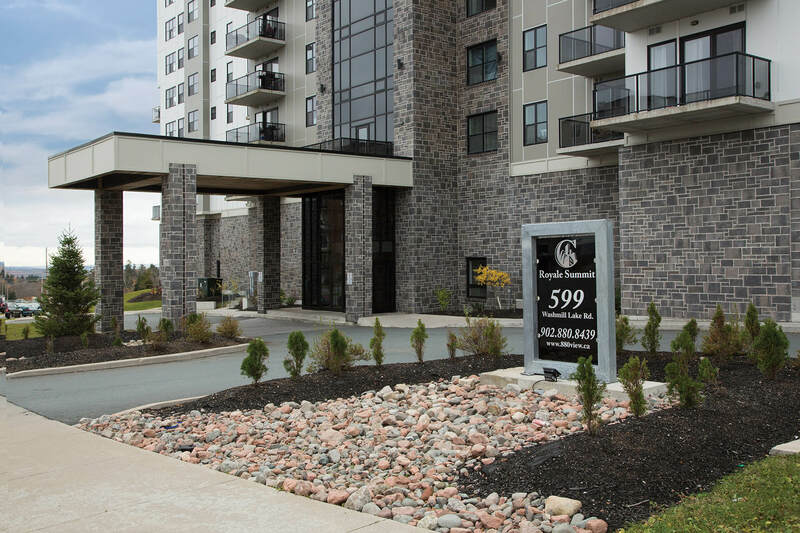 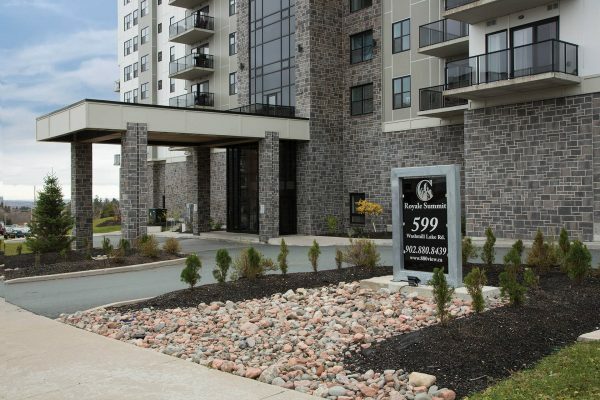 Drop into a Shaw Retail Centre or one of over 300 independent dealers in Eastern Canada to see samples of these economical alternatives to stone cladding and to learn more about any product in the Shaw Masonry Collection.